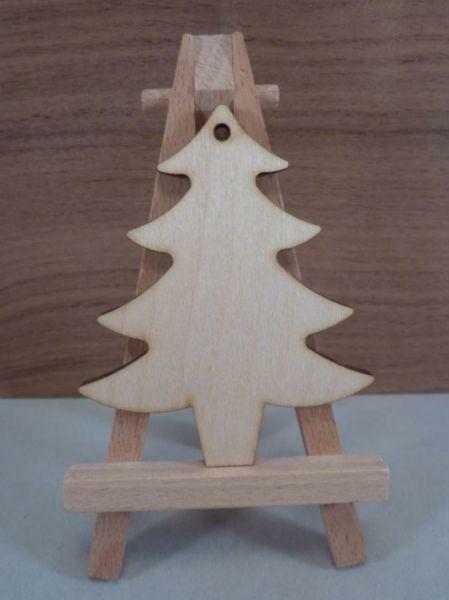 Please note due to the size of the mini Christmas tree shape, we are unable to offer these with a hanging hole. 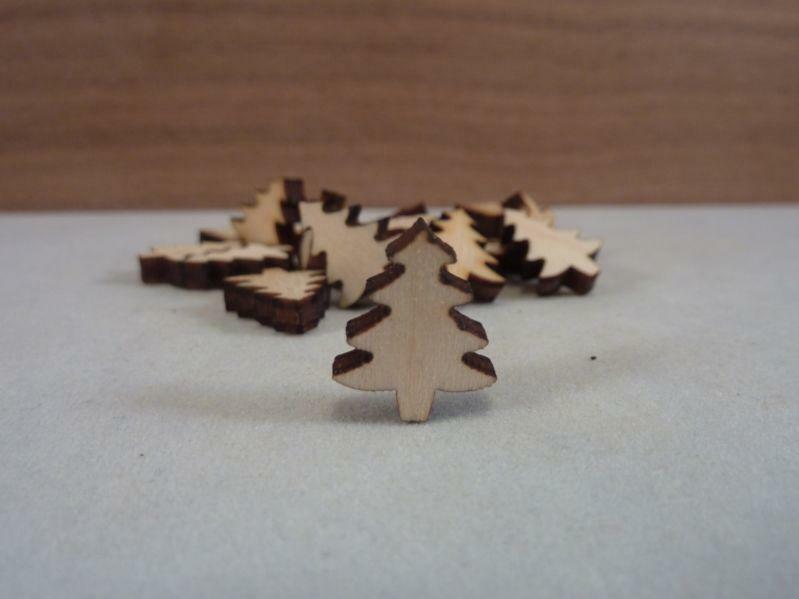 Our Plywood Christmas Trees are laser cut from 4 mm birch ply. 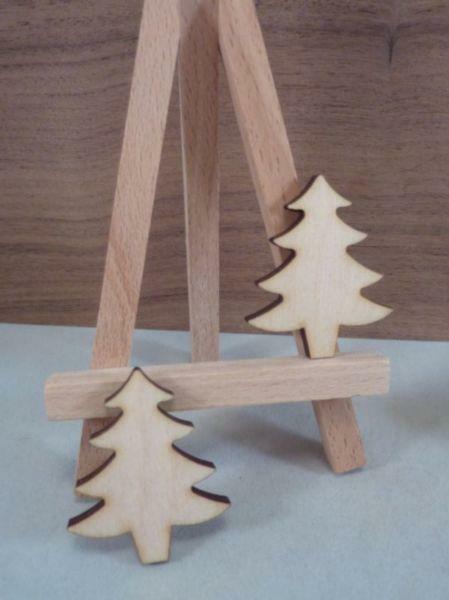 They're lightly sanded on both sides and ready for you to create your own personal wooden craft shapes. 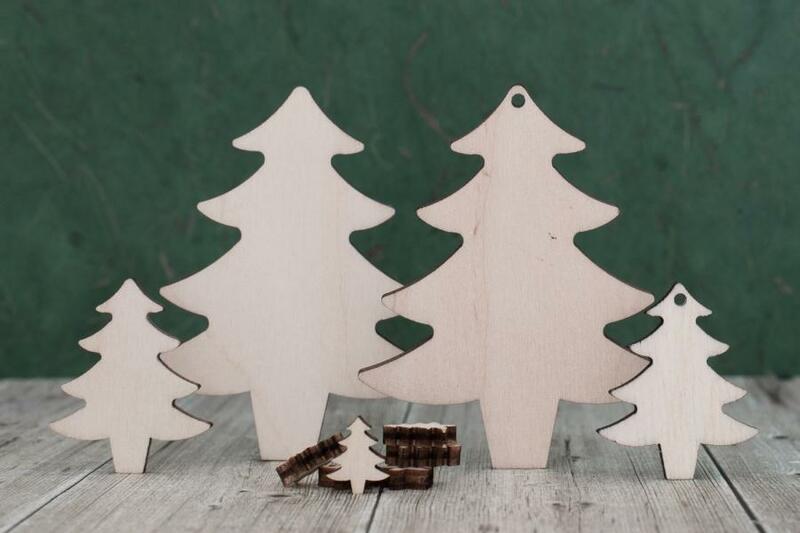 These Christmas trees can be painted, coloured in, decoupaged or simply varnish to keep them as a traditional wooden Christmas tree decoration. You can add embellishments to your shapes, make them sparkle with glitter and add Christmas coloured ribbon to hang your finished design.